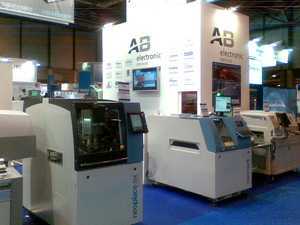 OSAI is glad to inform that we attended MATELEC 2010, together with the Spanish and Portuguese distributor AB Electronic. 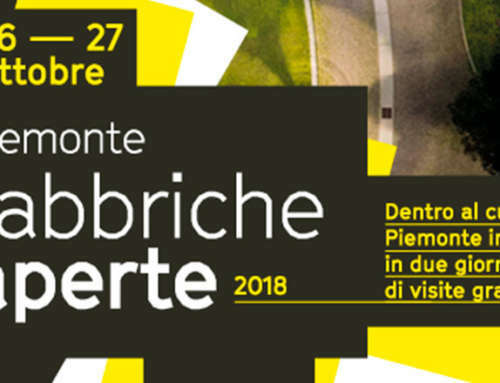 The exhibition, held from 26 to 29 October, was well attended by several visitors and very good contact were collected. 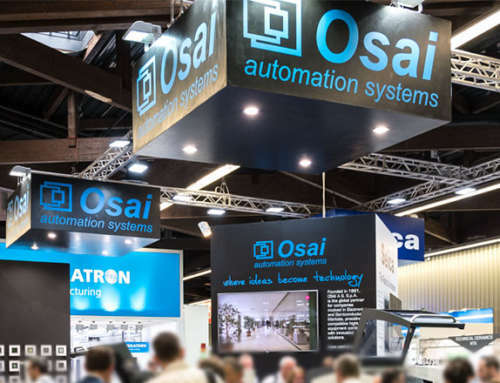 OSAI presented the Neomark TWIN (unique laser marking machine capable to be equipped with both YAG and CO2 laser) and the Neoplace 304 modula (high throughput ODD shape P&P) belonging to the neo series. 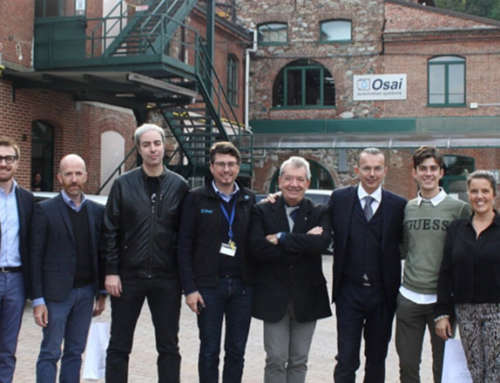 OSAI is strongly focusing on the Spanish market. The high interest in neo machines in 2010 confirms this decision and needs to be continued. 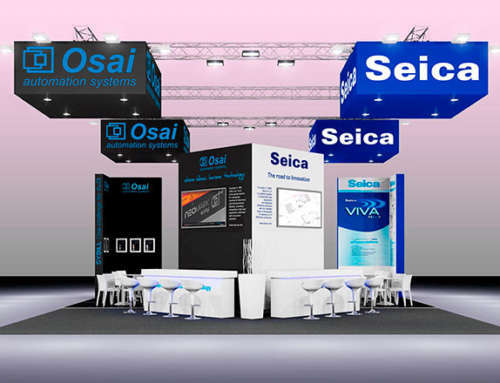 The high visitors interest, and the orders collected in 2010 will ensure to OSAI an excellent business position in this type of market.